Happy Party Day my friends! I'm sure about where you are, but here in Colorado, it sure feels like Spring is on it's way! It's only about a month away and I cannot wait! My gardens are calling my name and I am looking forward to getting my hands into some warm dirt! I also always feel like partying so let's get this one started! Patti from All Things new dropped by last week with a beautiful tutorial. 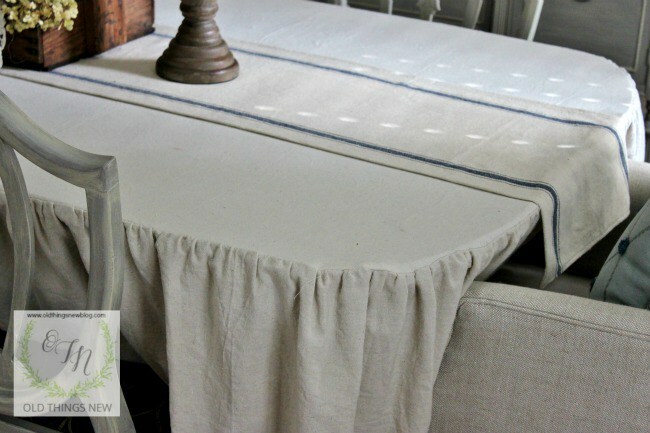 Isn't this drop cloth tablecloth amazing? Her instructions and photos make it look really easy to make too! My pick of the week has me wishing I could thrift shop with Jessica at Domestic Bliss Squared! 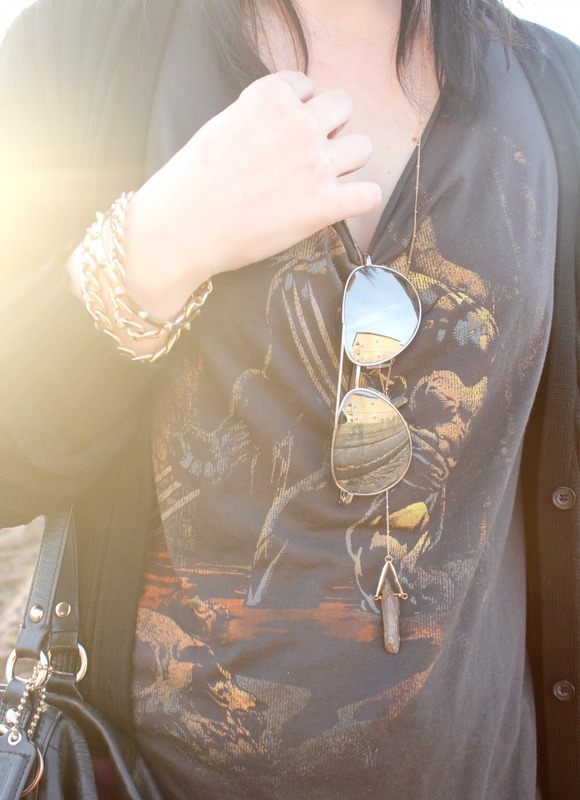 You must click over and see the outfit she put together from thrift store finds! That Coach purse alone is calling my name and even using my middle name!! Thanks so much for the party Kathe - I'm feeling like Spring is in the air too - and regardless we're at the end of winter anyway, right? Thanks so much for the party Kathe!